When the history of mankind is fully written, the most painful moment will be 6 hours one Friday on a hill outside Jerusalem. 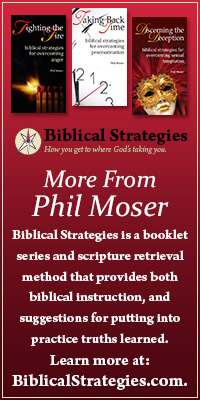 For there God’s punitive discipline fell its hardest on the one who had never committed a sin in word, deed, or thought. When we think of the cross, we often limit the scene to his physical suffering. Yet of the seven statements Jesus made from the cross, not one of them referenced physical pain. The cross also speaks about of physical death. The Romans were meticulous about this. Crucifixion was to deter rebellion. The cross, therefore, was to bring certifiable death. If there were any signs of life after the body was removed from the cross, the entire Roman cohort overseeing the execution would be crucified. But the cross-crisis for Jesus was not about physical pain nor physical death. By the Spirit’s power, Jesus had revealed that neither of these elements were to be feared, a truth he made clear at the tomb of Lazarus when he said, “I am the resurrection and the life” (John 11:25). There is a pain greater than physical pain, and there is a death more severe than physical death. While physical death separates the spirit from the body, no pain is as painful as the spirit being separated from God. This was the crisis of the cross. This is the thing Jesus feared the most — separation from his Father. In their book, When God Weeps, Steven Estes and Joni Ericson Tada captured Jesus’ challenge most vividly: These writers understood that the Father didn’t simply look away. He poured his holy and justified wrath upon our sin, that was being born by the sinless Son of God. From heaven the Father now rouses himself like a lion disturbed, shakes his mane, and roars against the shriveling remnant of a man hanging on a cross. Never has the Son seen the Father look at him so, never felt the least of his hot breath. But the roar shakes the unseen world and darkens the visible sky. The Son does not recognize these eyes. 1 Joni Eareckson Tada and Steve Estes, When God Weeps (Grand Rapids, MI: Zondervan, 1997), 53-54. 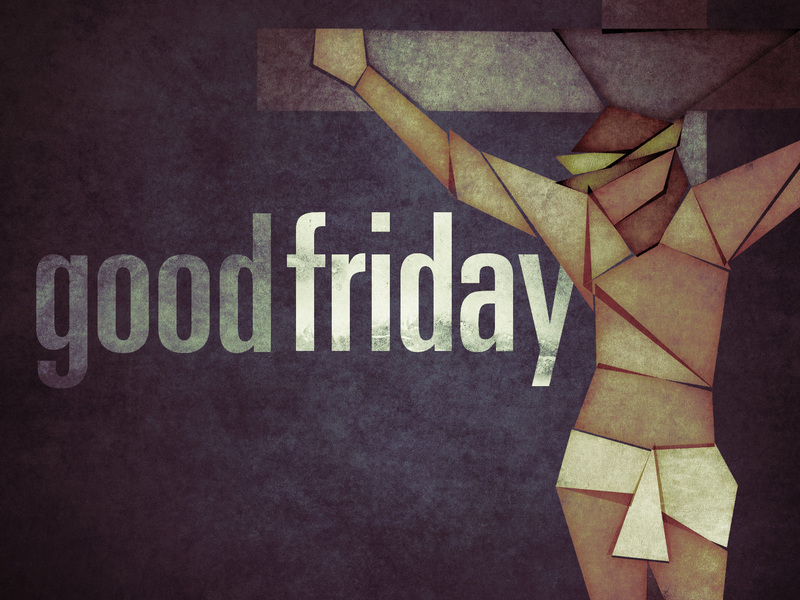 This entry was posted in Easter Week and tagged crucifixion, good friday, separation from God, what is good friday about?.